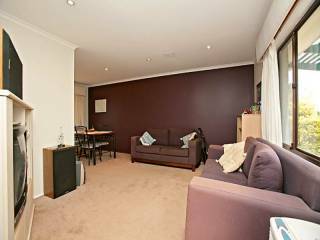 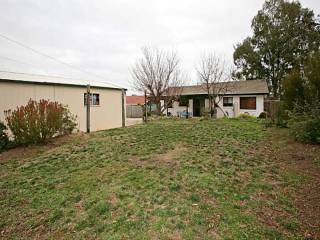 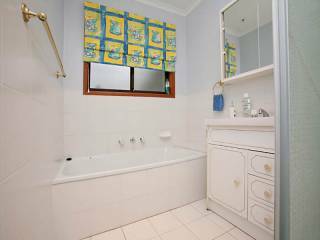 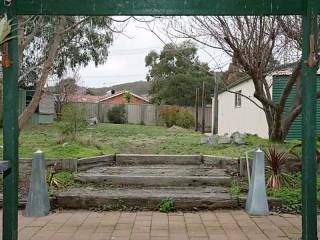 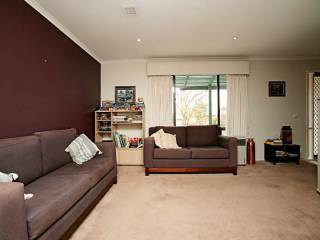 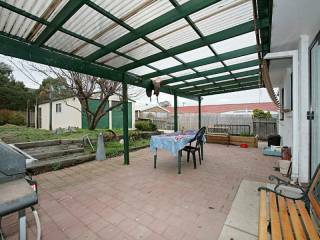 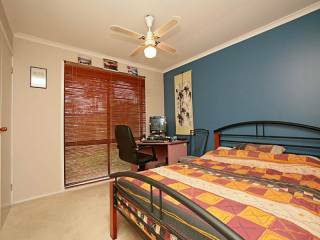 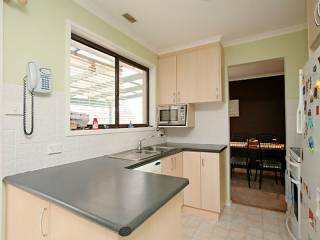 This attractive three bedroom home in popular Chisholm provides a perfect opportunity for first home buyers to secure their dream home. 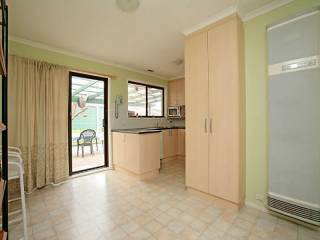 In close proximity to Fadden Pines and the powerdome tennis centre, this house features a large lounge / dining room, open kitchen with plenty of cupboard and bench space and separate meals / family area. 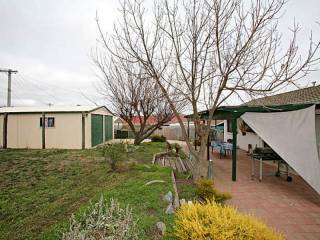 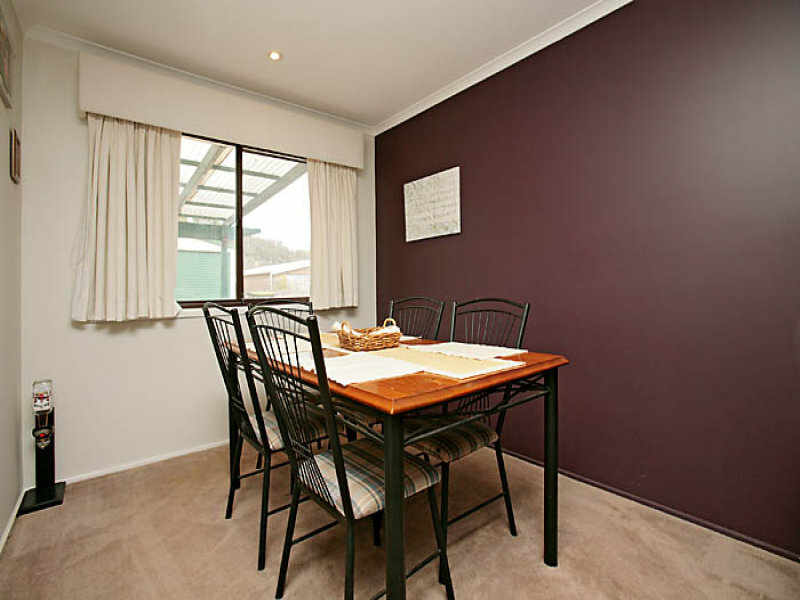 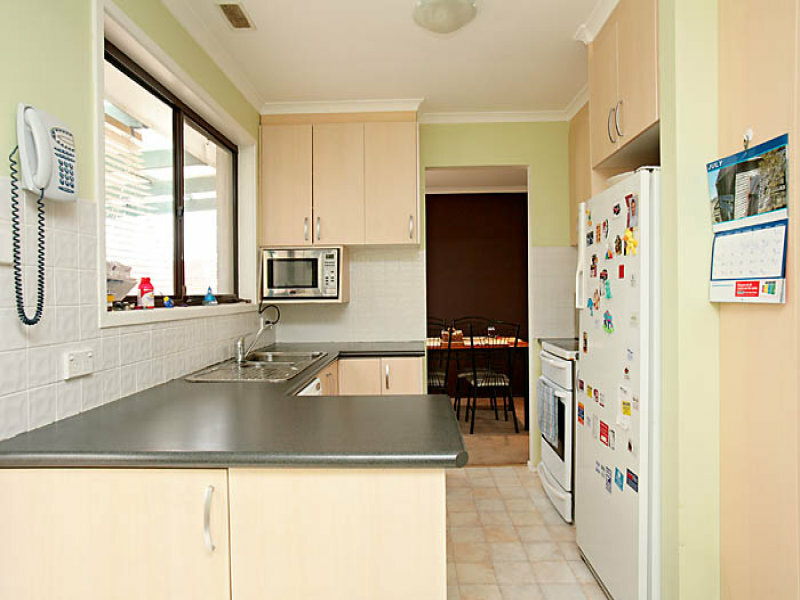 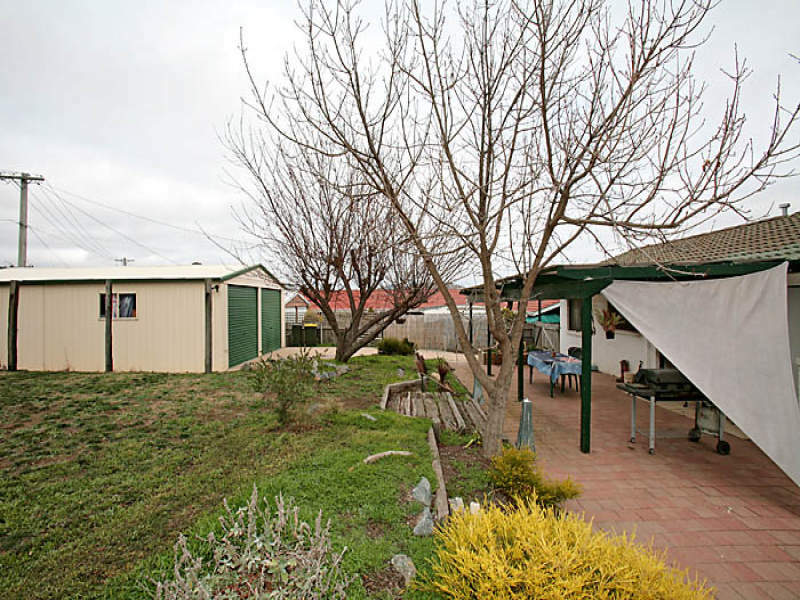 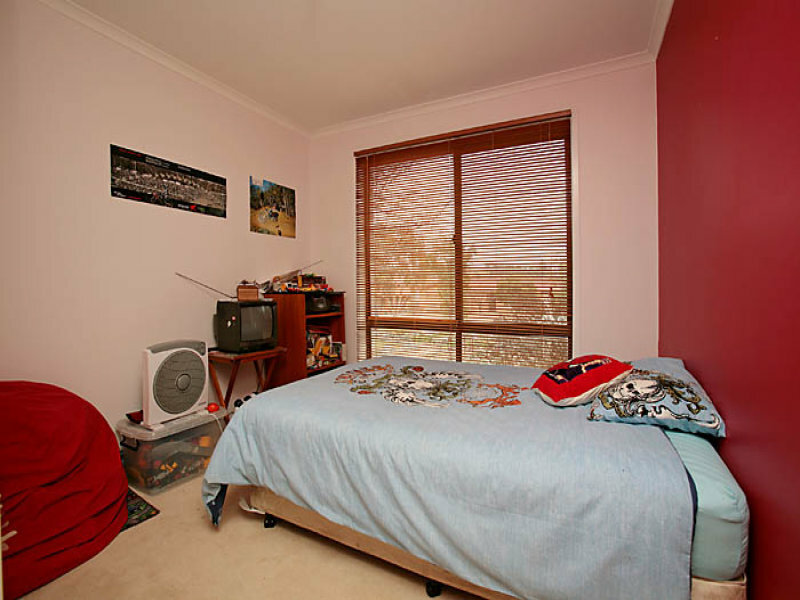 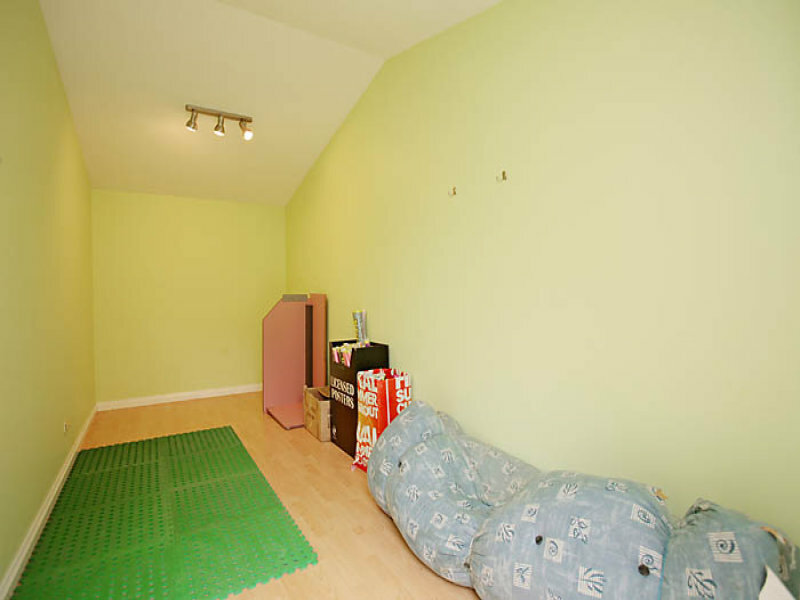 Three good sized bedrooms, large entertaining area and gas heating. 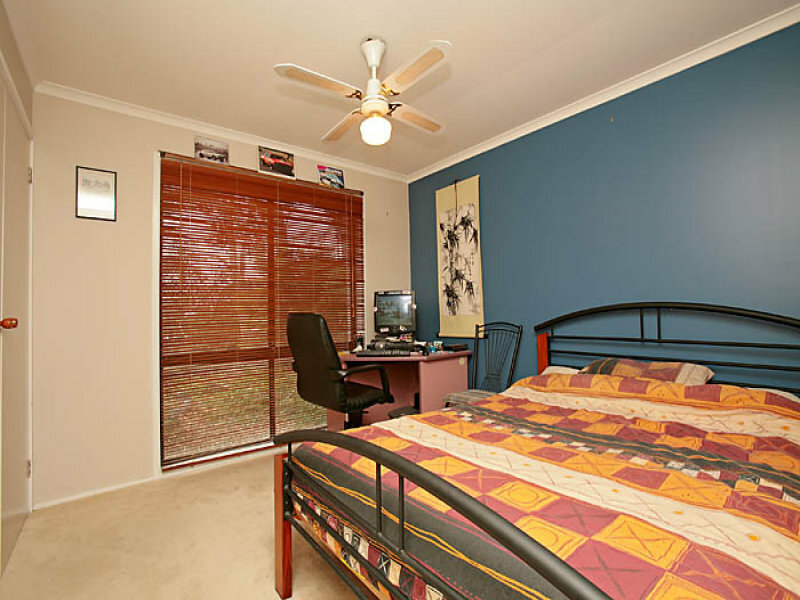 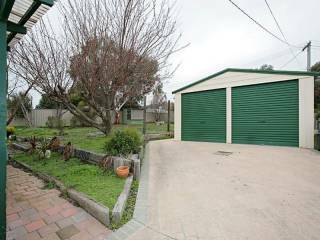 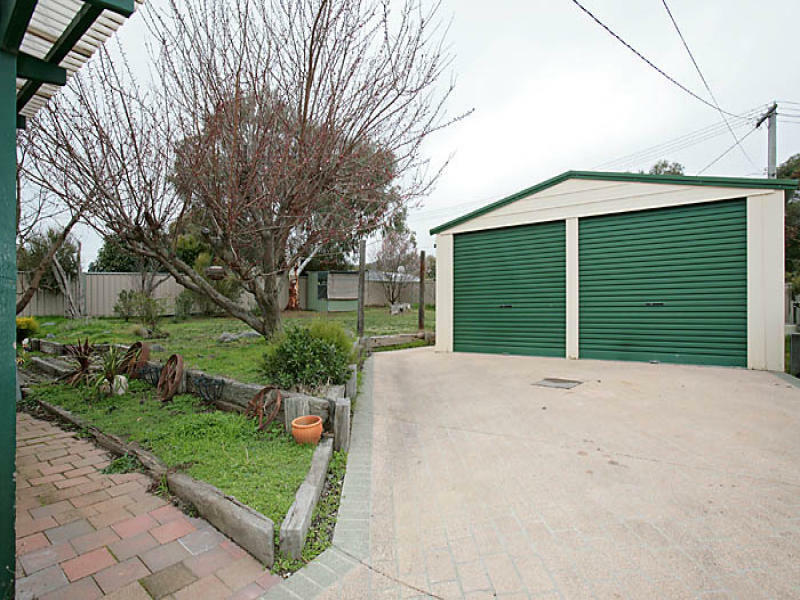 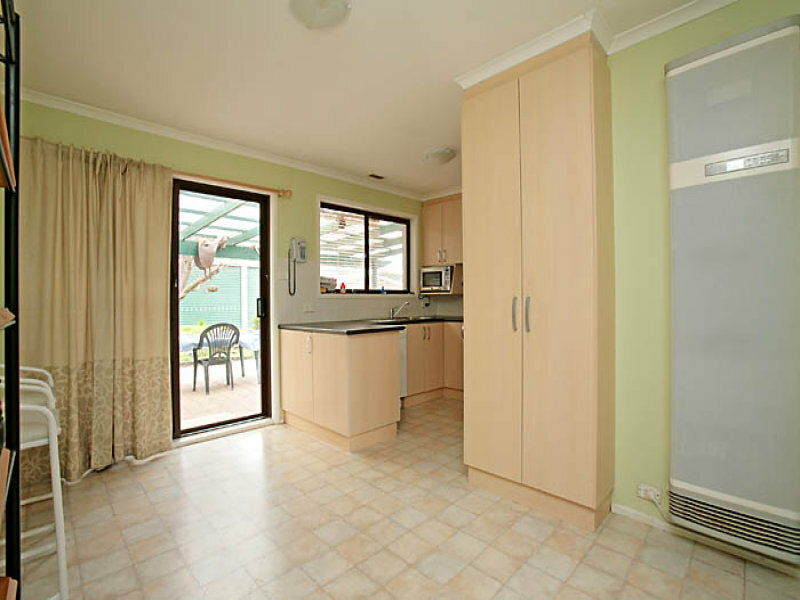 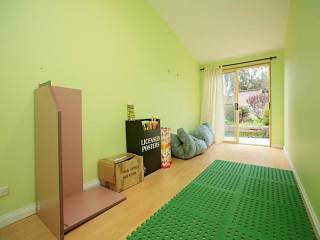 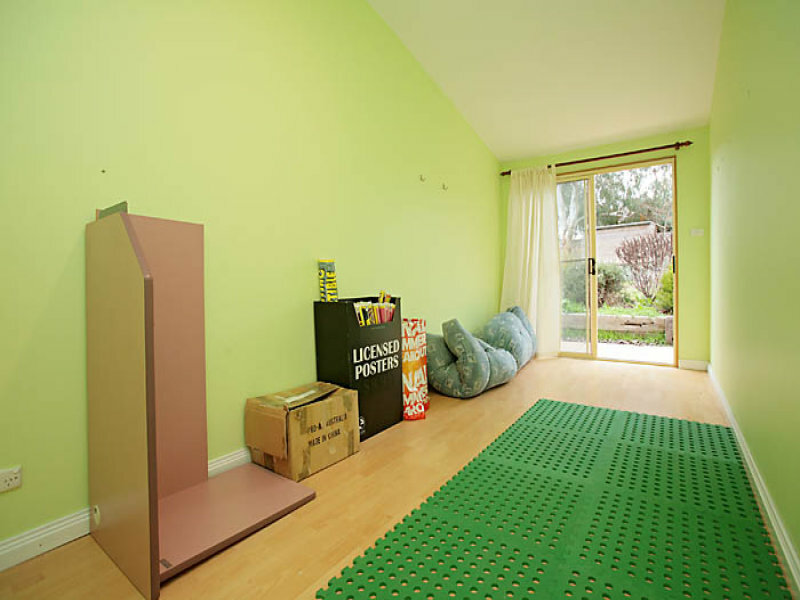 Offering a double lock-up garage with fully lined office behind suitable for home business. 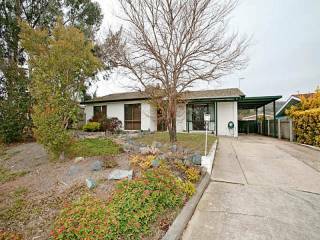 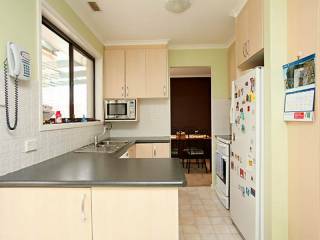 This home is ideal for the family and represents great value for money so don't delay, inspect today!